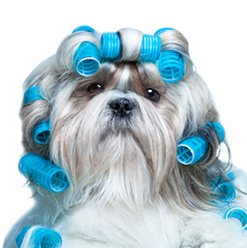 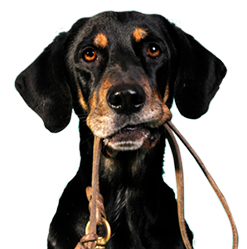 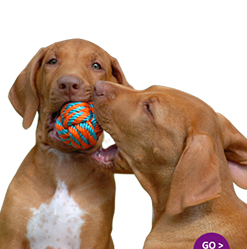 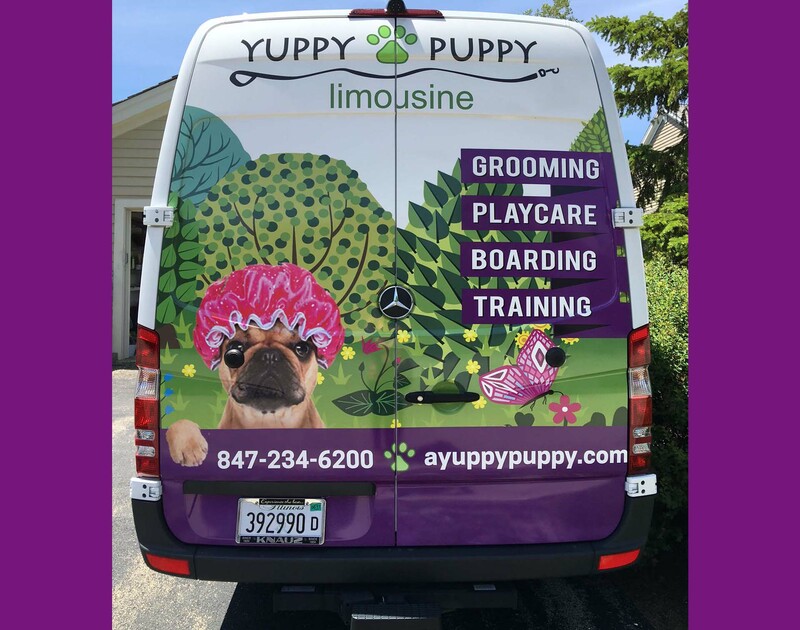 Located in Lake Bluff, Yuppy Puppy is redefining the world of dog day care and boarding on Chicago’s North Shore. 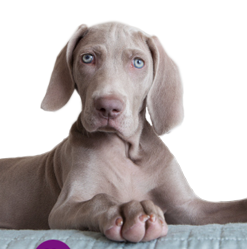 We have set the bar high for our competitors, delivering a level of care and professionalism that’s second to none. 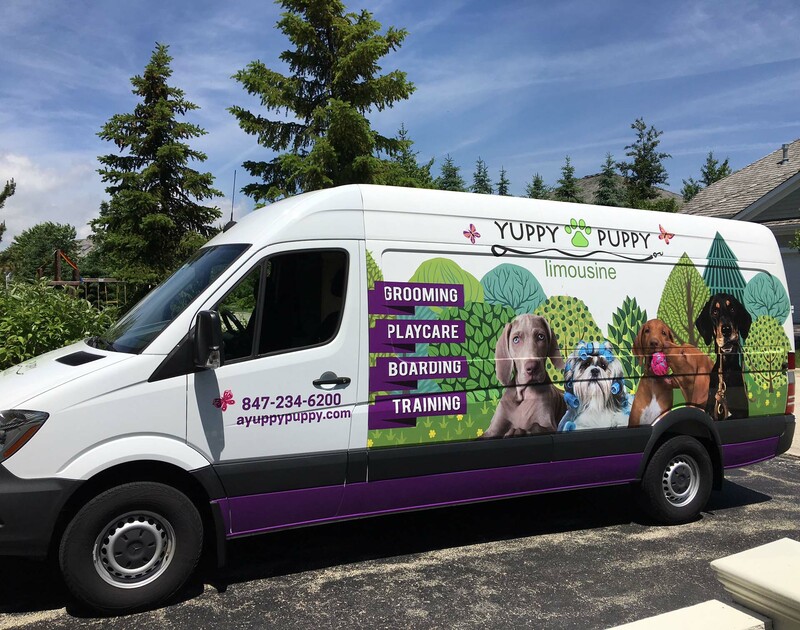 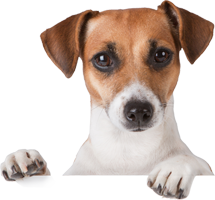 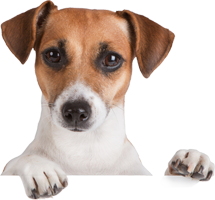 As new owners, we have recently made a significant financial investment in order to make Yuppy Puppy the most state-of-the art dog daycare and boarding facility on the North Shore.